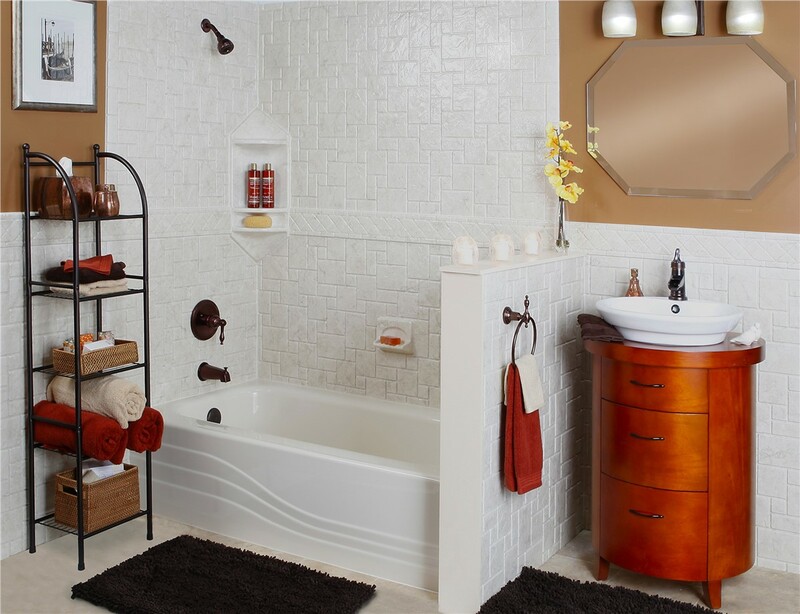 Get your dream bathroom without the high cost through a convenient shower to tub conversion. 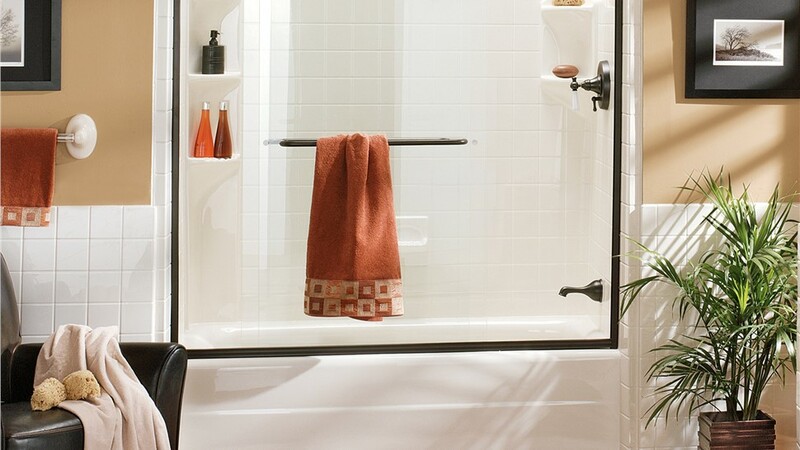 Is your shower taking up precious space in your bathroom without getting any use? 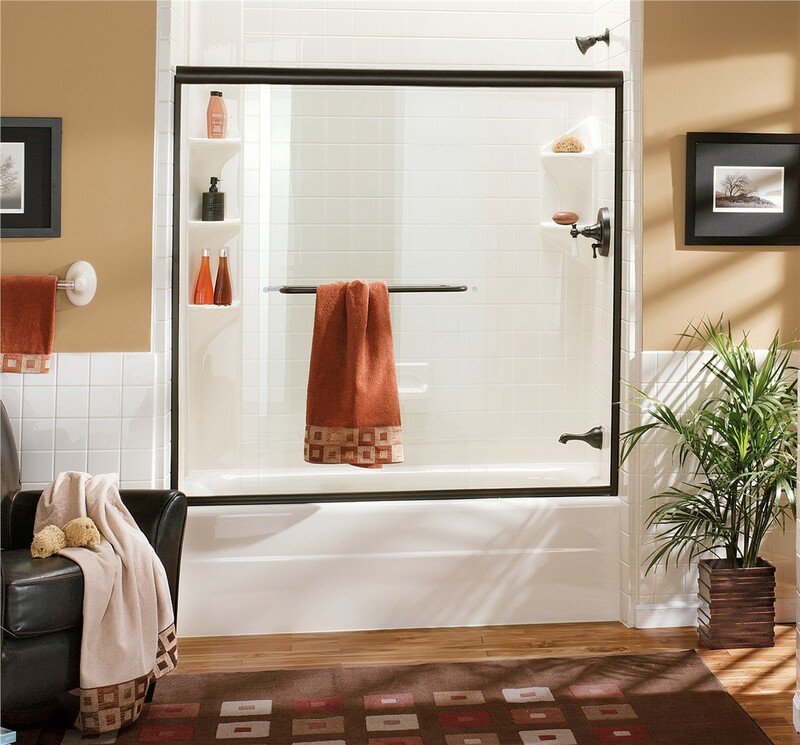 Whether your family is growing and will soon need a tub, or you simply prefer soaking to taking showers, Mad City Windows offers efficient, cost-effective shower to tub conversions to suit your needs. 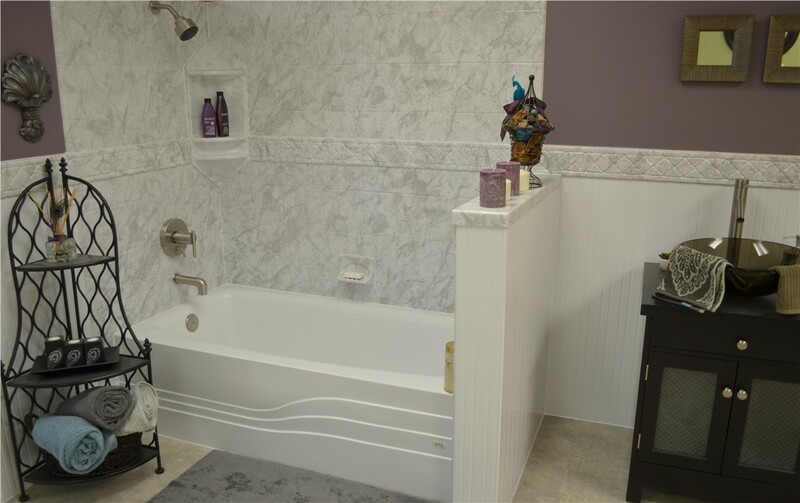 We’ve been remodeling bathrooms for Wisconsin homeowners since 1998, giving us the experience you can count on for expert installation and unparalleled customer service. Our factory-trained and certified installation crews have the tools, training, and techniques required to convert your shower into a stylish, functional bathtub in as little as one day, saving you time and money over traditional remodeling solutions. 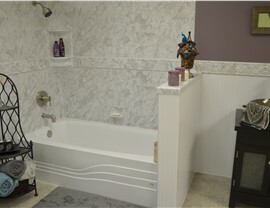 With 20 years of experience, Mad City understands exactly what it takes for a successful bathroom remodel. We know how stressful the process can be, which is why we work with you from beginning to end to guarantee a hassle-free experience. From your initial design consultation through conversion of your shower to a tub, we’ll be by your side ensuring you get exactly what you want. Why spend even one more day with an inefficient bathroom that doesn’t meet your needs? 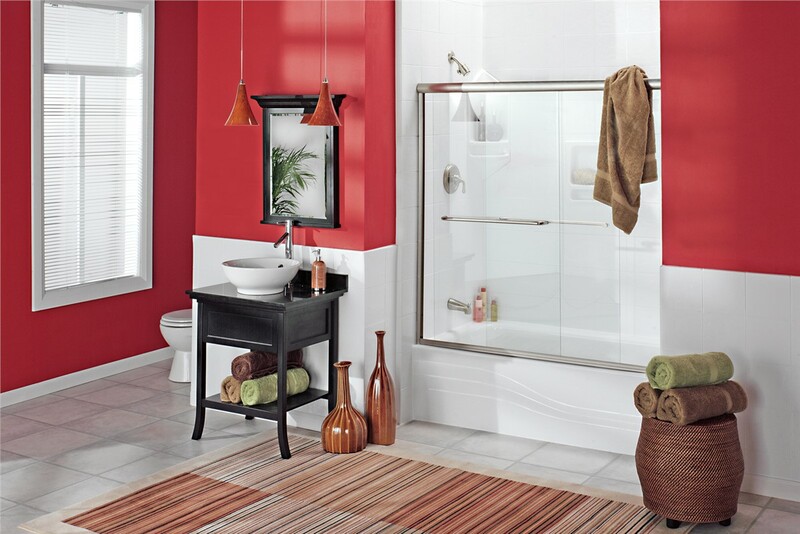 Get in touch with the leading bathroom remodeling professionals at Mad City Windows right away to schedule your complimentary design consultation and get started on your bathroom renovation. Give us a call or complete our convenient online quote form to request more information and a no-cost, no-obligation project estimate.